In the world of online communities, nothing cements it more than face to face interactions. 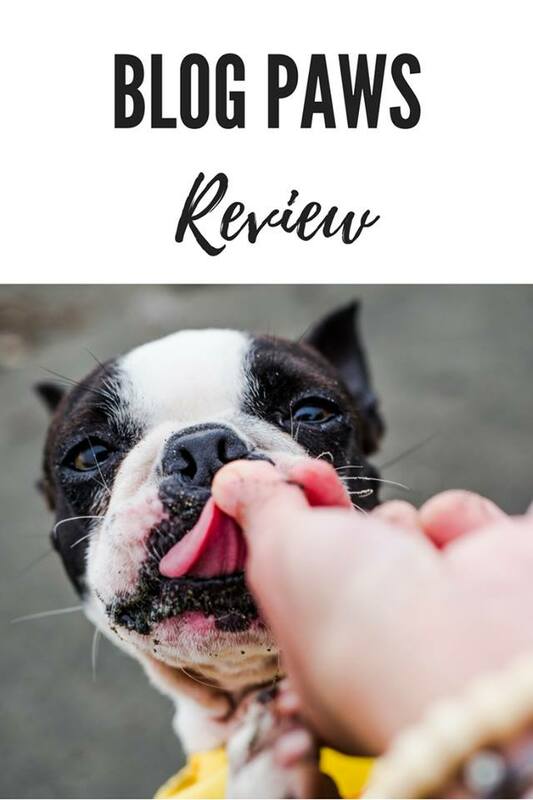 As a first time attendee I wanted to gather my thoughts after attending my first Blog Paws and share my Blog Paws review with others who did not attend or may want to attend in the future. It was the 10th Blog Paws conference this year … a time to celebrate this huge milestone while at the same time a time to look ahead at what’s new. I also wrote an earlier article prior to attending which you can find HERE. Most of the blogger attendees were seasoned experienced bloggers. Blog Paws is the premier conference that brings them back together. There were a lot of newbies like me who were made to feel at home by the veterans. I never at any time felt out of place or awkward. As bloggers we live solitary lives as the writer, seo person, marketer, IT, public relations and pet mom/dad. Attending a conference like Blog Paws is rewarding in the way here … you meet your tribe. I can’t remember who during the Award’s Ceremony said this. But they nailed it right on the head. Bloggers have a serving heart. They research their topics. They write their content. They share and promote it. No one starts and expects a paycheck to be direct deposited into their bank account every two weeks. Most bloggers do this on top of their regular jobs. Those that succeed end up blogging full time and make an income of it. Bloggers create to share what they know with their audience. And they are extremely passionate and principled about their goals and values. Most bloggers also tie themselves to various causes and you’ll find them participating and/or leading communities online and offline. Blog Paws organizes several workshops covering topics related to the business of blogging and social media. Topics varied from something as general as photography but more involved such as Facebook Advertising or Monetizing your Blog. If you are a beginner blogger, the topics will provide a foundation from where to start. All of the meals and happy hours are hosted by Blog Paws. Here’s where for me the real connections were made. I took the opportunity to float around and meet different bloggers and brands. No real business was cemented … instead a lot of connections were started and the real follow up will be the conversations that happen after the conference. 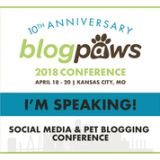 Blog Paws invites pet brands to be conference sponsors. Each attendee receives a goodie bag … and for a few hours each day, the exhibitors hall was open to meet one on one directly with the brand representatives. Each year peers in the blogging community can nominate each other (or themselves) to be recognized for their publishing achievements. I celebrated as fellow bloggers I knew won awards. The list of finalists can be seen on the Blog Paws website HERE and the list of winners HERE. One of the key announcements made at the conference was the change in leadership. Chewy was absorbing the day to day operations for Blog Paws so a lot of the people I interacted with were let go. Under the new leadership Chewy was looking to offer more opportunities for bloggers to network and work with brands. This was an emotional change for a lot of the blogging community that had been with Blog Paws over five years. I wasn’t as emotionally affected due to the fact I only became involved this year. Change is always hard and I’m confident and optimistic that the blogging community will continue to grow. I wanted to bring my two dogs Maggie and Orbit to the conference. All in all the trip was over 3,000 miles and a friend of mine Oh My Shih Tzu joined me. She actually did all of the driving and was fantastic company the whole trip. 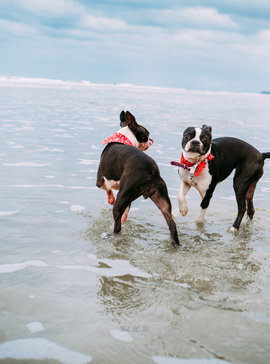 I’ll have to write a separate post to share what a cross country road trip is like (it was effortless because we’re both dog people) but for this article I want to keep it related to the conference. 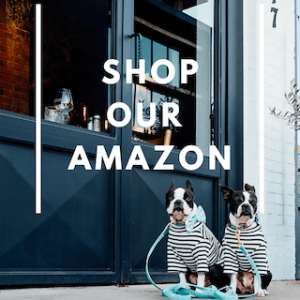 Including my dogs – the reason for my blog – was a huge plus for me. And I felt better knowing they were with me. Unfortunately my two were cooped up and had a lot of energy by the time we got to the conference. They were reactive and were barking and lunging at all the dogs they didn’t know. And this prevented me from sitting next to other bloggers. Also there was a day when they were tired and so I opted to take a two hour break in the hotel room. WOULD I INCLUDE THEM AGAIN? It’s clear to me that my dogs will need some training before I take them to another conference like Blog Paws. Assuming they have manners by this same time next year, I’d take them again. 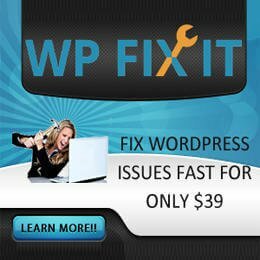 HOW CAN I CONNECT WITH OTHER PET BLOGGERS? Attending a conference like Blog Paws is where you will find your tribe. The people you can email, chat or call when you get stuck. Or it might be the other way around. You might be the help line for others. I think that if you are serious about blogging, it would be beneficial to attend future events just for the connections you will make. But more than that, the friendships that will develop.